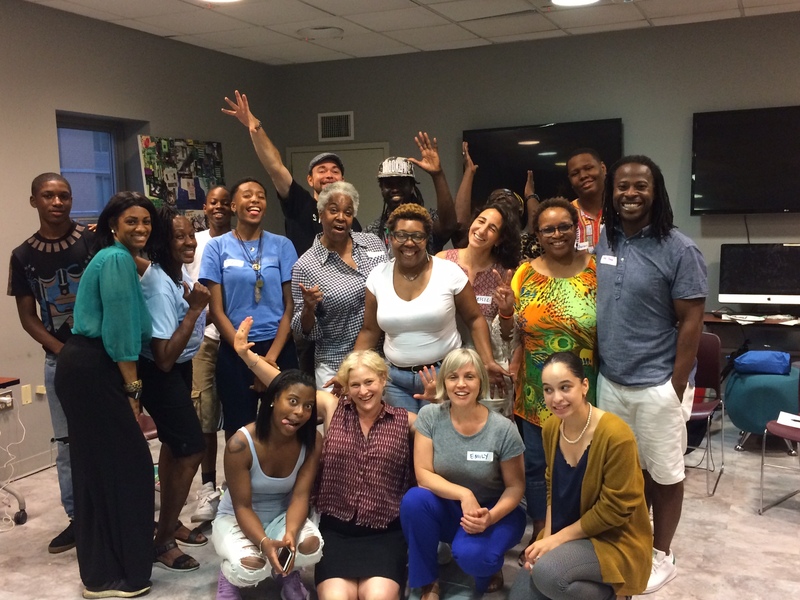 The Intergenerational Community Arts Council (ICAC) is a multi-generational team of neighbors and NYCHA residents from Fort Greene and Downtown Brooklyn who have joined forces to actively shape the artistic and cultural life in their community. Supported by BRIC and University Settlement’s Ingersoll Cornerstone Community Center and The Performance Project, the ICAC formed in Summer 2017, and quickly moved ahead with planning its first major initiative: an Open Call for an artist who would work alongside the group on a public art initiative in the neighborhood. 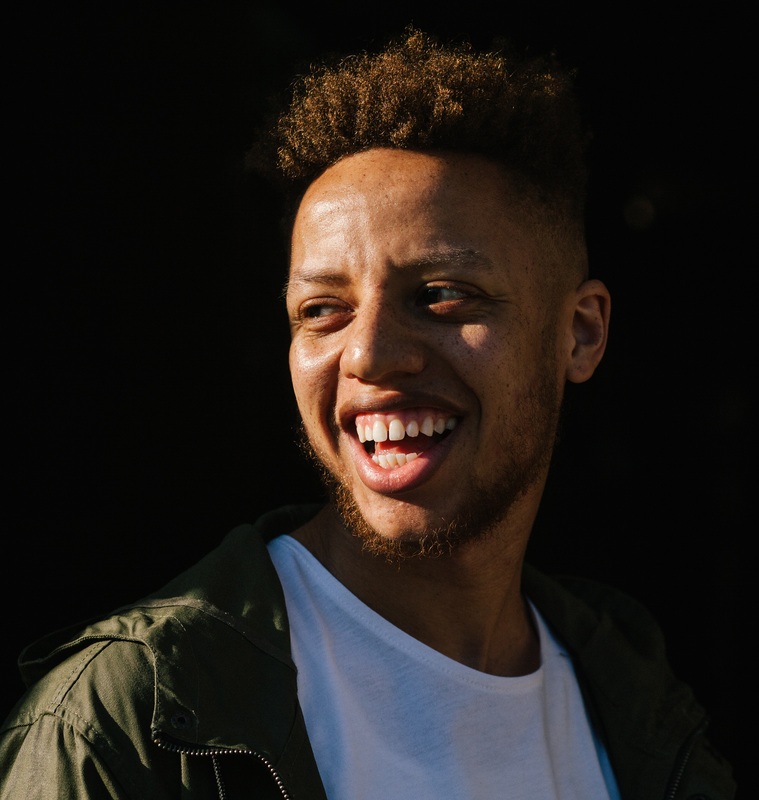 After carefully reviewing over 60 applications, the ICAC proudly brings on poet, performer, and educator Najee Omar as its first Artist-in-Residence. In Omar, ICAC has selected an artist with superlative leadership expertise; a deep connection with the community; and a compelling vision for collaborating with residents and community members to create an artistic expression of the council’s core values: passion, liberation, family, courage, vision and truthfulness. Over the next six months, Omar will work alongside members of the ICAC at the Ingersoll Cornerstone Community Center to create inclusive, relevant, and accessible arts programming for participants of all ages. Through workshops, performances and other creative actions, the group will collaboratively plan a celebration of their core values that will culminate in a Summer Block Party. The Block Party will transform an everyday street around the Community Center into an outdoor hub of activities, music, art-making, games, entertainment, organizational resource sharing, and neighborhood activism. Najee Omar is an ideal recipient for this residency—an artist whose personal, artistic, pedagogic, and activist trajectories are all tightly interlaced. The Fort Greene-born interdisciplinary artist’s writing vividly reflects the surroundings in which he grew up, and community engaged arts practices are at the core of his work. As a curator, he has been commissioned by organizations like Brownsville Community Justice Center and HigherSelf Lifestyle to put together showcases for emerging, Brooklyn-based visual and performance artists. 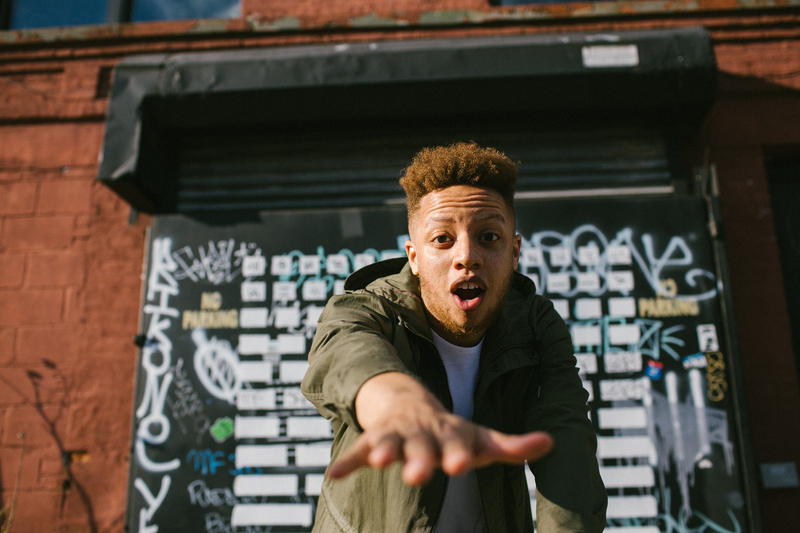 As a teaching artist, Omar turns classrooms into stages by conducting poetry and performance workshops for inner city and high need youth in schools and juvenile justice facilities across the country. Omar is the Founder and Director of Spark House: an arts education organization dedicated to developing youth voice and promoting social/emotional well-being. Though he sees the potential good in neighborhood transformation and growth, Omar laments the fact that more often than not it’s done from the outside in, with a disregard for the desires and wellbeing of original residents, particularly working class and poor residents of color pushed further to the margins by gentrification. IMAGES: (Top and middle) Najee Omar, courtesy of the artist; (bottom) members of the Intergenerational Community Arts Council.